We have a wide range of lighting in-store. 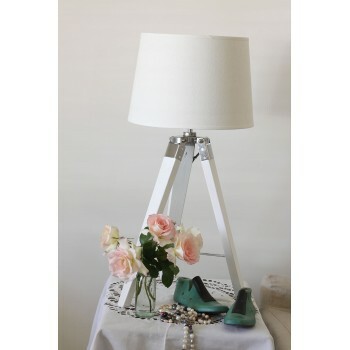 Due to our lighting range being fragile, we are unable ship them but for WA customers we can deliver to Perth. Please contact us for more information.